Last year marked my first foray into blogging and I ended the year with a post more about personal lessons than the technology issues I usually talk about. So with a few people suggesting it would be a good tradition to get into and the fact I generally do not talk a lot about myself, here goes the second sign off blog post (unless something major happens) of a year. Two slipped discs and a stint in hospital, of which my boss was extremely patient! My Son being completely discharged from Hospital in relation to his difficult start. My Stepdaughter being accepted to The Manchester College for Dance and Drama. A breakout within my Business Unit into Operations and Automation, with just a hint of NSX. So what lessons have these taught me? The Two Slipped Discs Saga! Well until now I have never really had a stint in a hospital, nor done any major damage but to sum it up when your spine goes wonky, it hurts A LOT! On the hospital side I found them to be a great bunch of staff with a lot on their plate, and even missed the 9pm round of tea and toast when I left. I can not stress this one enough, this resource is invaluable and did you know it’s free? To the point that even if you want to test a little issue or process, you can be on an environment in minutes. Oh, and nothing says you have to stick to the workbook 🙂 have a poke around. So I admit the change from VCAP to VCIX scuppered me this year, but it will not continue in to 2016. To that end, VMware have now released some great guidance on the new paths on the VMware Education Blog. The further lesson I learnt was never underestimate the value of the “emotional bank account” and how that can help in difficult circumstances with your immediate management. The “emotional bank account” is something I hope to have a guest blog on soon. Now this was a biggie! However, anyone who has ever had to deal with such establishments will find their idea of a flexible appointment is not generally the same as yours. This just furthered my belief that End User Computing is really just coming into it’s own to solve agility and mobility issues. Being able to use our systems anywhere is par of the course to be able to preach EUC but to use it in anger whilst solving personal issues really reinforced its usefulness. As more and more workforces work from home, reduce office space and blur the 9-5 lines, the technology will allow us to work more productively, but for the first time I feel it does not necessarily mean at the expense of our personal lives. Given I have all the artistic talents of a watercress sandwich, I am immensely proud of her achievement. What is even more impressive is her understanding that it is a step on the journey and not the end goal. How many 15 year olds do you know talk about their primary job goal as well as a backup? I have to admit I felt rather humbled by how many hours she put into her routines and theory study compared to how much I say I am studying. It is easy to lose focus with so many technologies involved in the presales arena. I am even guilty of using the phrase of “there is only so many hours in the day” yet still somehow managed to find time to watch a season or 2 on netflix! So with my new found hint of shame, a training plan has been written for the year of 2016 and it turns out there ARE enough hours in the day! One thing I found interesting with my Stepdaughter was the use of technology. They would practice routines via FaceTime or message ideas, all collaboratively improving their work with no hint of selfishness. 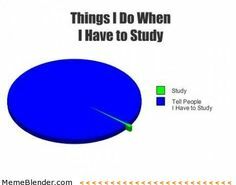 So I have done something different with my study this time, I have asked for help! A couple of colleagues want to take the same journey so we will be pushing each other, helping create study packs and basically take the journey as a group. So earlier in the year I was asked to look at technologies beyond EUC. To step outside my comfort zone and find out what the market is heading towards. It was quite clear there was an emphasis on a number of technologies but most interesting to me were Automation and Operations Management, along with NSX. 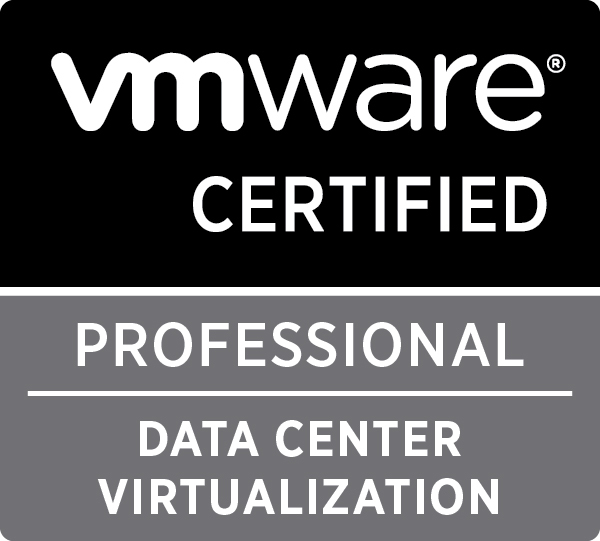 So always a sucker for a discount code, I completed my NSX VCP with a lot of guidance from study guides and the Hands on Labs. I then completed the courses on Automation and Operations Management. Well one thing is never underestimate the value of Vendor training. I went into my Operations Management course quite confident there was nothing to learn when a great instructor Elad gave me a completely different way at looking at certain aspects of the product set. Also, that IT is increasingly become a business driver not a cost centre, and anything we can do to drive that message is always a good thing. We can be the architects of our own destiny. So there you have it, my personal notes with my lessons learned. I hope my little point of view helps you find a few lessons in your 2015. Its been a great year (yep even with the slipped discs), I continue to meet great people within the industry and hear their stories at our VMUG. It never ceases to show me that no matter our different points of view, or chosen vendor technology track, one thing remains clear, we are here to help! 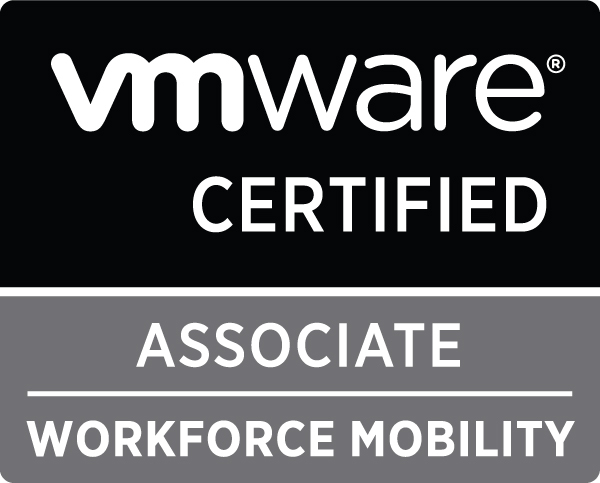 To that end I would like to say thanks to the Steve Lester, Dean Lewis, Nick Furnell, James Kilby and the VMUG Team, it’s been great to work with you. Thanks for taking the time to read, and I wish you a great New Year. I am Nathan Byrne, I have been in the IT industry for 14 years ranging from hardware break / fix to consultancy. My main focus is now virtualisation with a specific interest in VMware technologies. I am currently a VMUG Leader for the North West UK VMUG and enjoy organising the events. When I am not working, studying, or building some little lab in my home server room (the stairs cupboard) I like to relax snowboarding with friends.